Harvested by Hand, raked and sun dried from the French Atlantic coast of Brittany. 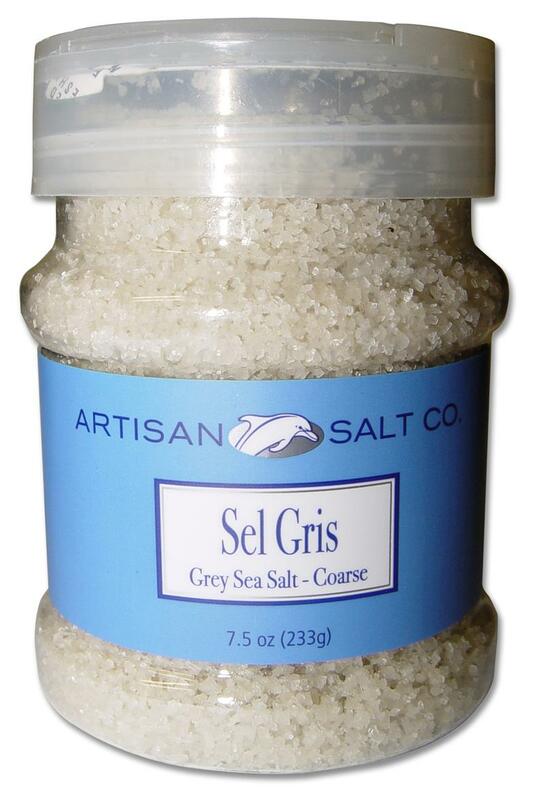 This salt imparts a true vibrancy and taste of the sea. Rich in minerals, totally unprocessed, it makes a healthy addition to a balanced diet. Certified by Progres et Nature, the French standard for purity and quality. 7.5 oz. flip top plastic container.